Next, I go into my elevator pitch about joining a Horse Racing Syndicate and, ultimately, we may just have a new owner! Fractional ownership is very simple. Rather than purchasing 100% of a racehorse, fractional ownership means you may purchase as little as 5%. 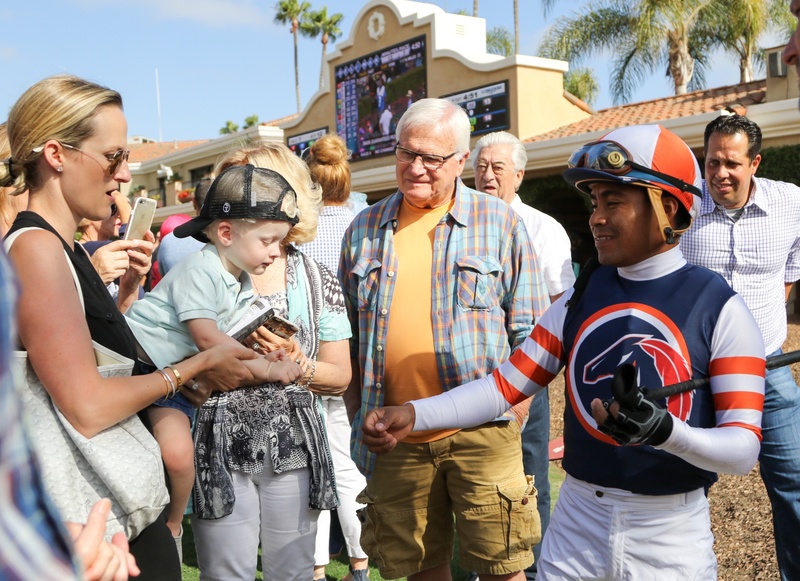 Here’s the best part, not only will you still enjoy ALL of the benefits of horse ownership (paddock and winners’ circle visits, days at the track when your horse runs, updates and access from trainers and jockeys) but you also receive full racehorse management and communication from a team of experts. In fact, our communication is so consistent and thorough, many racehorse owners who used to race “on their own” are now turning to Racing Clubs like LRF because it is simply easier and more fun. More fun? How can that possibly be? To use a sports analogy... who looks like they have more fun? 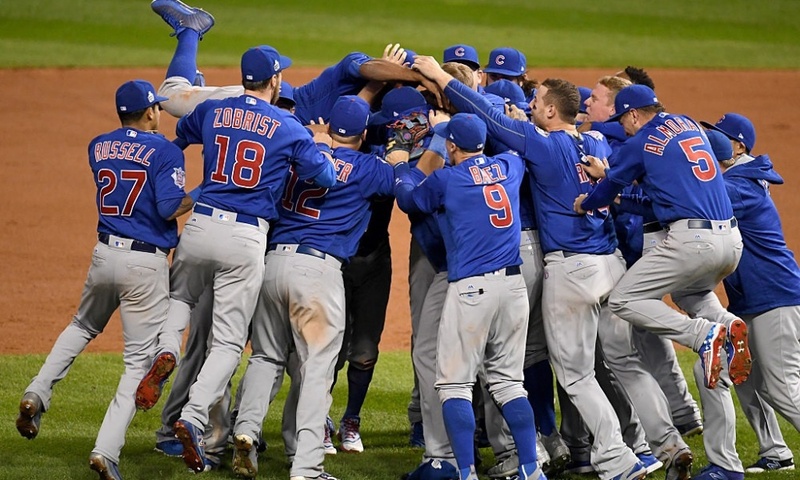 The TEAM that wins the 7th game of the World Series (think dog pile, screaming, champagne, etc.) or the INDIVIDUAL golfer who wins a tournament and gets a pat on the back from his caddy? Horse racing is no longer and “individual” sport and, trust me, there is no greater feeling than having a group of like-minded individuals hugging, yelling, and high-fiving after you’ve won a race. It’s an adrenaline rush like no other.